Soil Structure offers a multidisciplinary approach to the study of soil structure and its relevance to wide ranging investigations in environmental sciences. 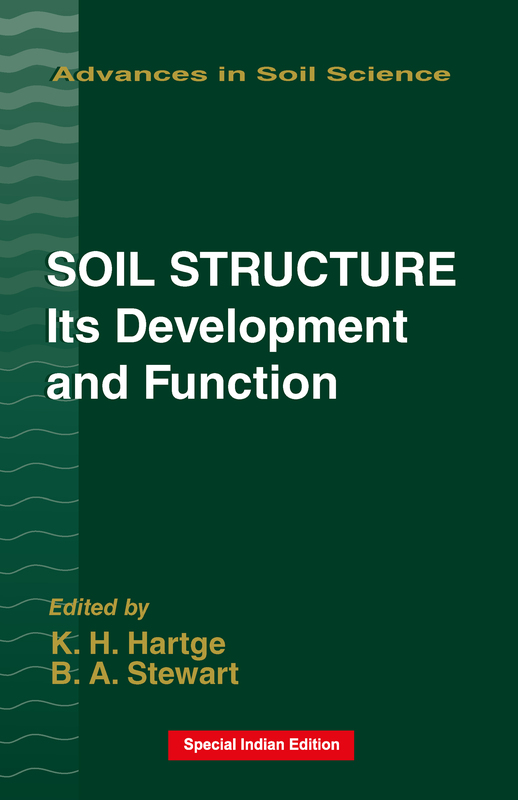 Topics covered in Soil Structure include soil structure determination, soil fabric genesis and functions, strength and stress distribution, fabric changes in plastic clays, the effects of organic matter and earthworms, air slaking, and hydraulic conductivity changes. The book also discusses litter decomposition and matter transport, the characterization of pore organization, monitoring via a neutron activated tracer, various influences on growth and phosphorus supply of plants and on water uptake by plants, the effects of acidification, and much more. Improved procedures for measuring and calculating the unsaturated hydraulic conductivity of structured soils are also given.